Say goodbye to unattractive rental homes. ; we want you to love your home and be proud to live there! Are you afraid to rent your own home? Don’t be. We teach people how to manage their own rental property with client based focus to ensure everybody wins! Have design dilemmas? We can help. Let us guide you in decorating or renovating your home. Make it beautiful! Discover the difference in a Haymount Home where renting is no longer impersonal. 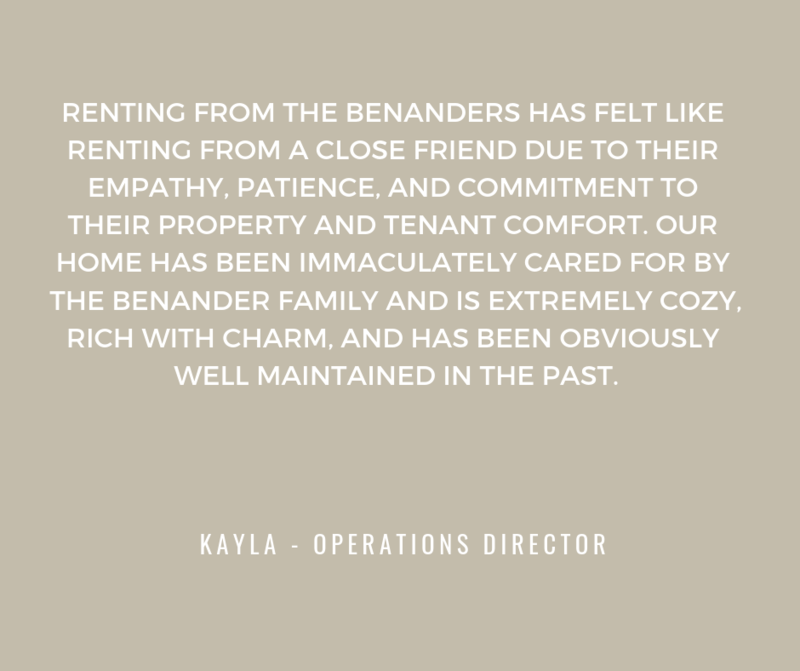 We give you peace of mind knowing your rental experience will be positive because we want you to love your home! We give you the tools of great design so you can create a beautiful home. We teach you to create and manage a beautiful rental; don't be afraid - you can't fail using our methods.